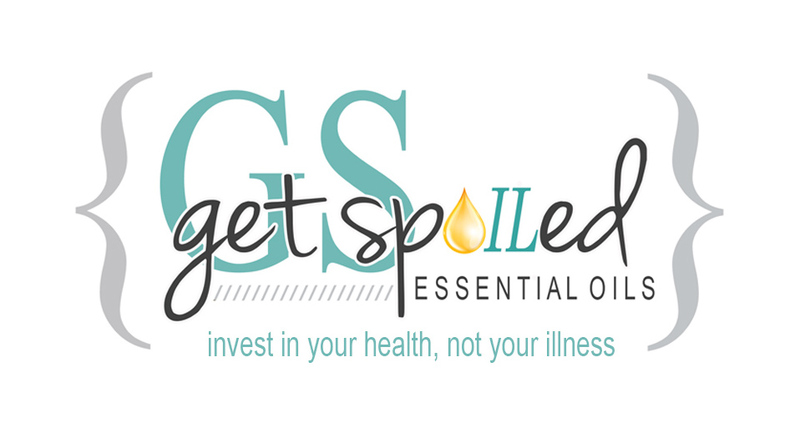 Tips: Add a few drops to any blend when supporting a healthy musculoskeletal system. 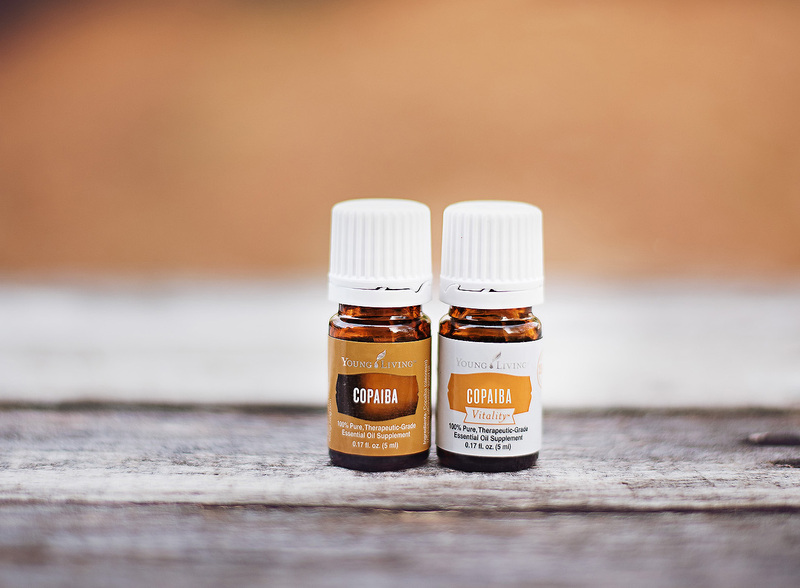 Aids in relief from occasional soreness and minor injuries. 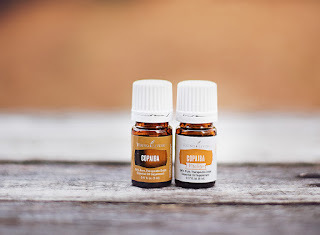 Use Copaiba layered with another oil to enhance the effectiveness and achieved desired response.